The list goes on. Still so much to be released in 2016, still so much to see that is already out from the first half of the year. Even at 56 films thus far I have only scratched the surface of all the movies thus far, but of those 56 I have formed a top 20. This is the second part of that list, 15 through 11 of my favorite films of 2016. 2016 has been the year of the disappointing super hero fare thus far, with only half of the releases from the sub-genre being worthy of inclusion in this list. 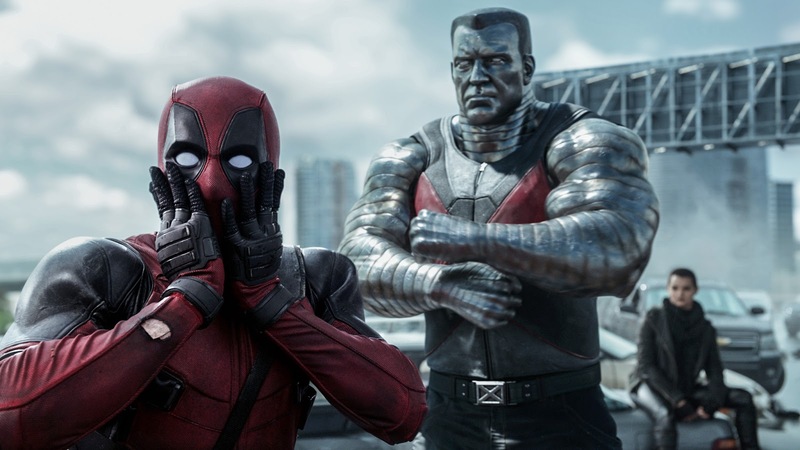 Deadpool did not disappoint. So graphic, so vulgar, and so much fun, Ryan Reynolds was the perfect choice to play the lead and what most impressed me about the film was its ability to still occasionally take itself seriously and sell it too. One would think with all the jokes it would be hard to pump the brakes during the story and actually care, but thanks to strong writing and performances it works. 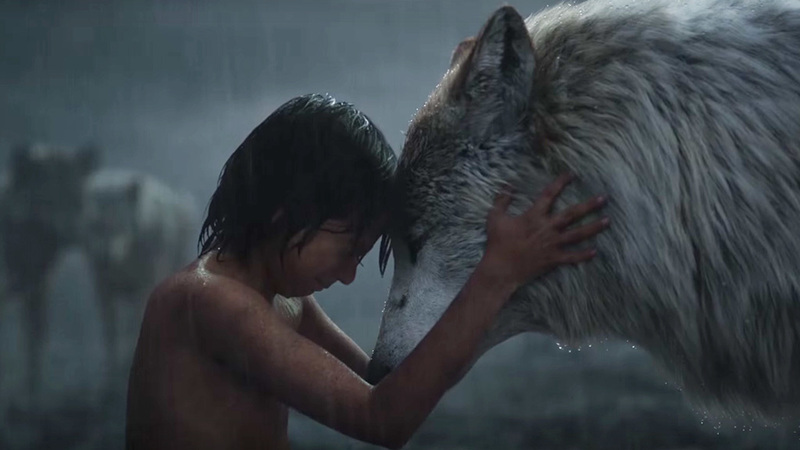 A live action remake of the classic Disney film didn't seem like something I would be interested in when the new take on The Jungle Book was first announced, but Jon Favreau brought some unexpected magic to the story that, combined with spectacular visual effects, made this an exciting, compelling and moving watch. The terrific vocal cast made up of Idris Elba, Scarlett Johansson, Bill Murray, Christopher Walken, Lupita Nyong'o, Giancarlo Esposito and Ben Kingsley along with a good enough performance from newcomer Neel Sethi as Mowgli doesn't hurt either. When I first saw a preview for the original The Conjuring prior to its release, I was certain I would dislike the film. I loved it. When I heard they were making a sequel, I thought, oh boy. Horror sequels are usually a disaster. This is going to pale in comparison to the original. Well, the original is better but not by much. 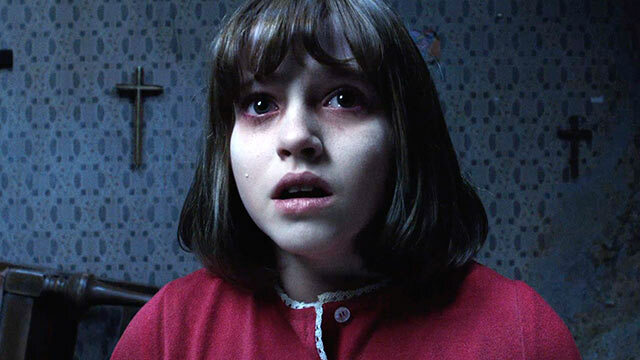 The Conjuring 2 is still a hell of a film and it certainly benefited from director James Wan staying on when normally the names switch from one film to the next. 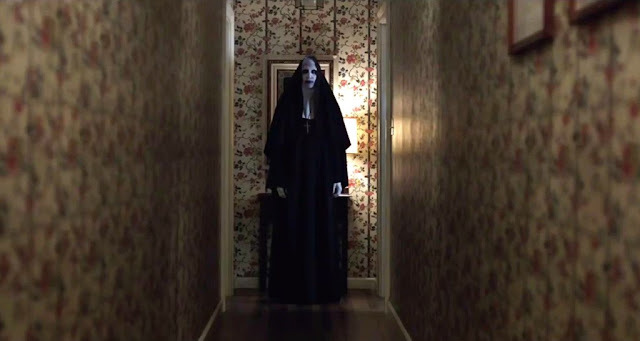 I found the family at the center of the possession story to be less compelling this time around but lord have mercy is this still a scary treat. 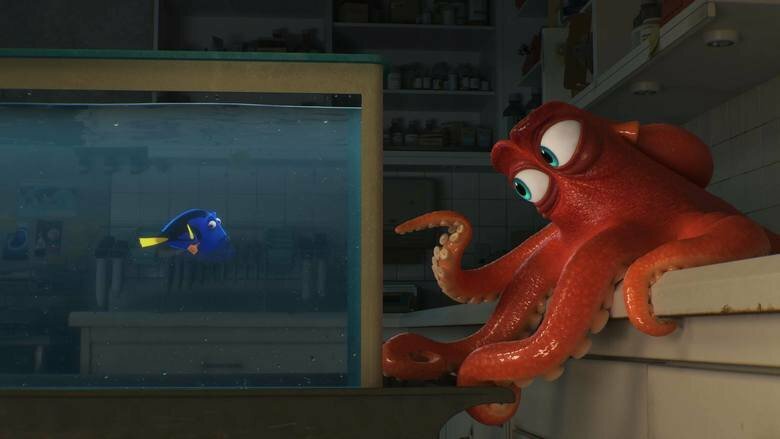 Much like the previous film, a Pixar sequel is typically a step down from the original (with the exception of the Toy Story trilogy of course, which all three are outstanding) and Finding Dory is as well...slightly....maybe. Honestly, it's close. It duplicates much of the heart and charm of the original while adding a great slate of new characters to the mix. Touching and tons of fun, Finding Dory is a great Pixar film even if it doesn't have the originality factor of some of the studio's best. The Coen brothers delivered a comedy earlier this year that at first glance appears scattershot on a narrative level, but don't be fooled. These filmmakers don't typically dish out a messy plate, there is always a meaning to their madness. 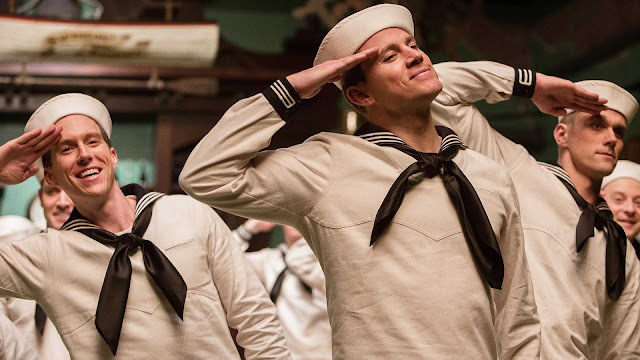 The side stories during Hail, Caesar! aren't meant to give us a resolution because they are all a part of a day in the life of Eddie Mannix (Josh Brolin) and the result is a hilarious and surprisingly deep story that plays both as a love letter and spoof of 1950's Hollywood. Next I will most this list into the top 10. 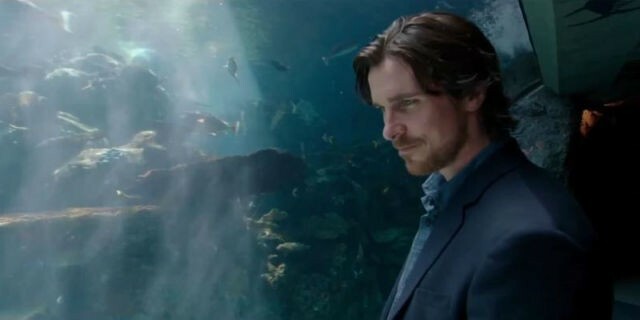 Join me, won't you Mr. Bale?